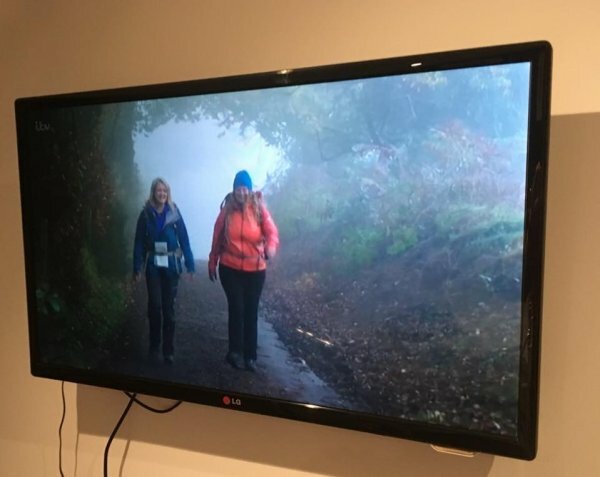 I know… a strange list for today’s Tuesday’s Ten but then, back in 2012, we Blondes didn’t think we would end up being asked to make TV programs about navigation and wild camping on Dartmoor either. If you ever find yourself in the position of helping a production company plan their wild camping filming on Dartmoor, here are our 10 top tips. Know as much as you can about the area in which you will be filming. Films need dramatic backdrops and striking features (apparently that’s Dartmoor not us!) You also need to know about car parking, bogs, crowds and how long it is going to take to get from A to B. Make sure you look at the Dartmoor wild camping map to check you will be wild camping in an authorised area. Most of Dartmoor is privately owned and you will need to make sure you have Dartmoor filming permissions from all of the relevant landowners. Make some good contacts with Dartmoor National Park and the Duchy of Cornwall, they are very friendly and will be able to help you with filming permissions for many locations… but not all. Include fees for Dartmoor filming permissions in your budget. For some areas (not all) these are a lot higher than you might expect. Check the Army live firing times for the areas in which you plan to film or you might end up with another story altogether!